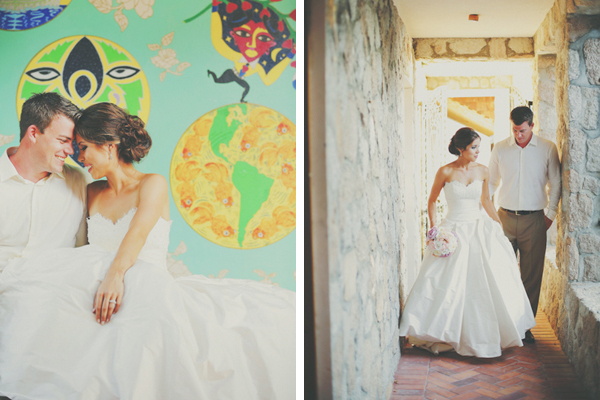 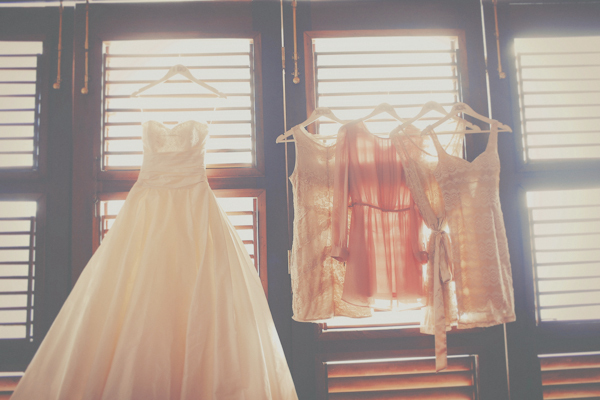 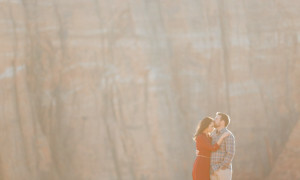 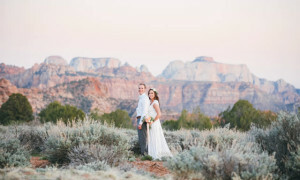 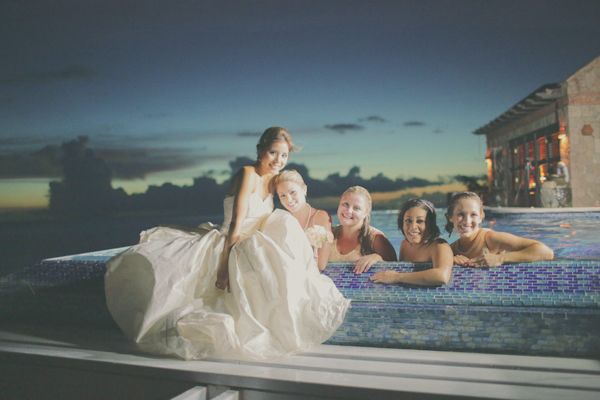 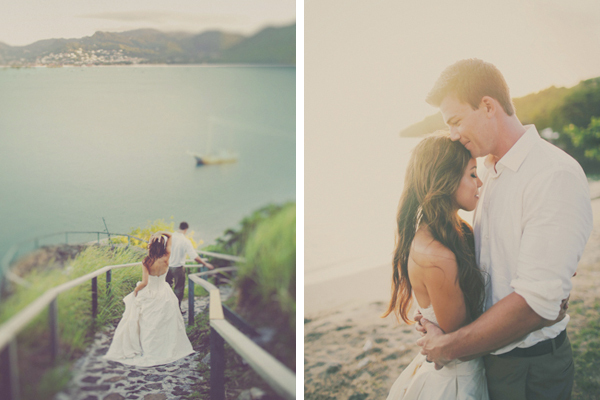 Im so excited to finally share one of my favorite destination wedding I have photographed! 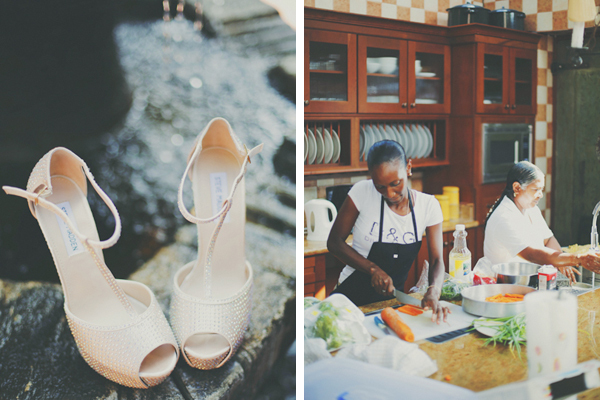 Style Me Pretty featured the wedding today so it seems like the perfect time to share the pictures. 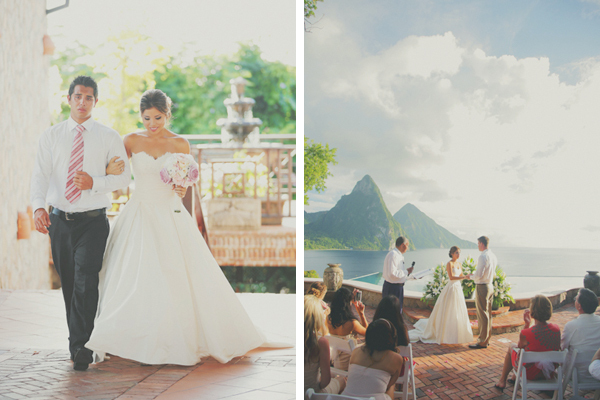 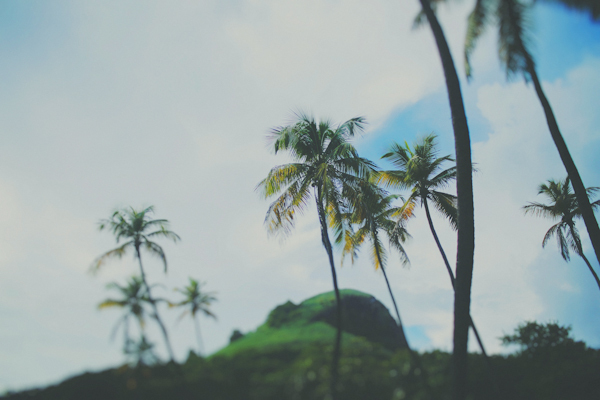 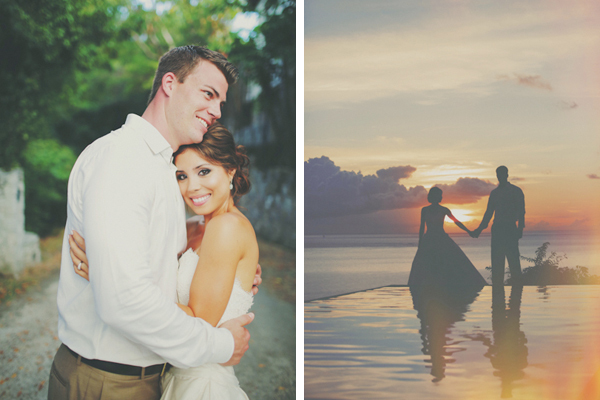 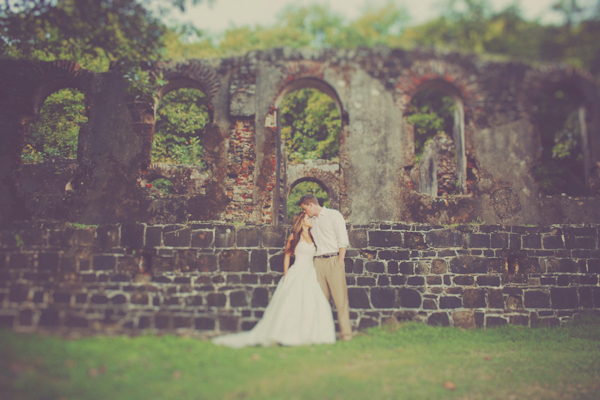 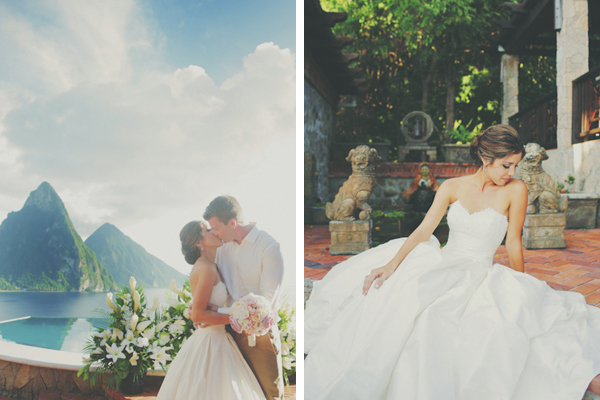 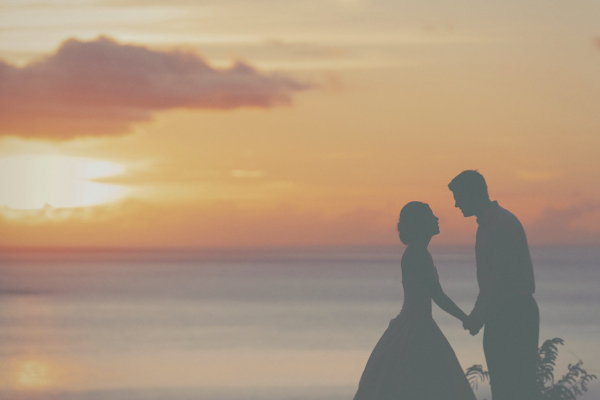 Tiffany and Corban had the perfect destination wedding in St Lucia, a small island in the Caribbean. 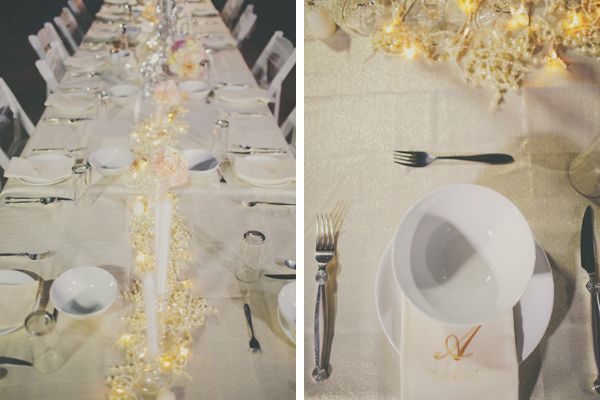 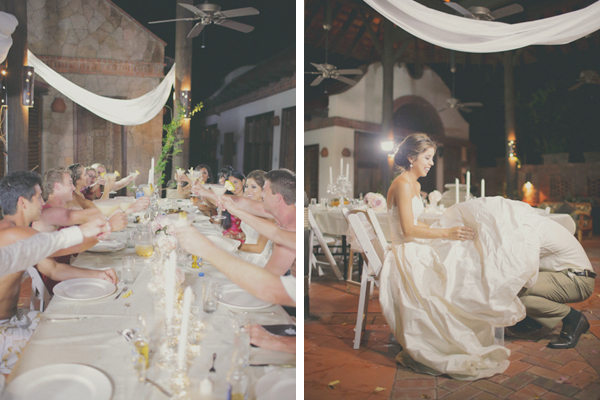 The wedding took place at Calle Blanc with decorations by Awesome Caribbean Weddings and signs by Morgann Hill Designs Event & Bridal. 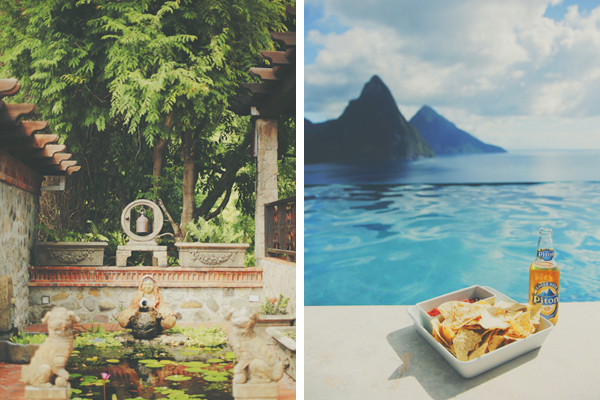 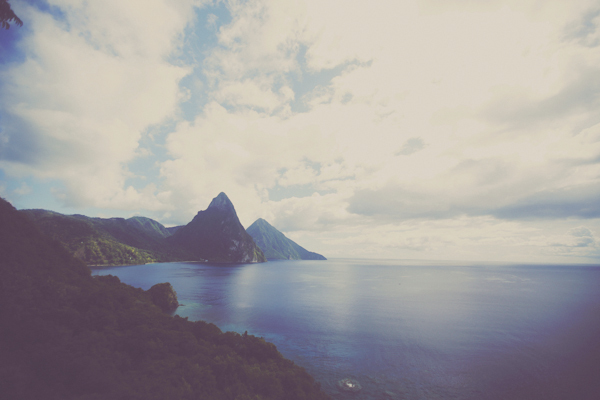 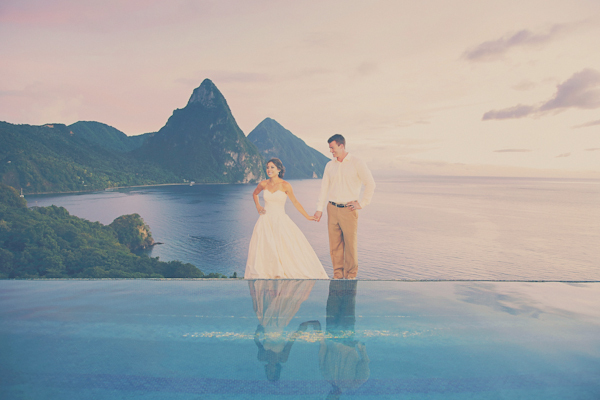 The views of the pitons jutting out of the crystal blue ocean were absolutely breathtaking. 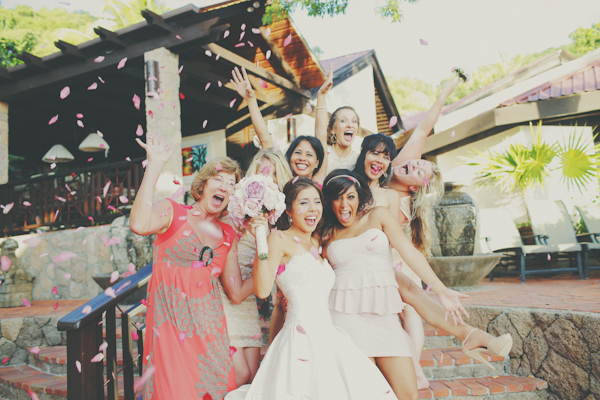 The small wedding of family and friends was the perfect destination getaway. 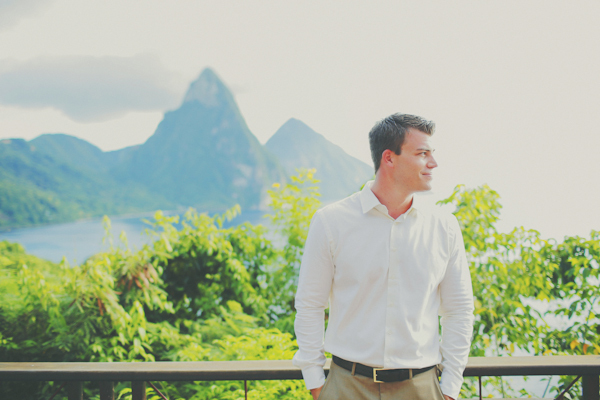 I was joined by the talented NP Films who’s fantastic video is also below. 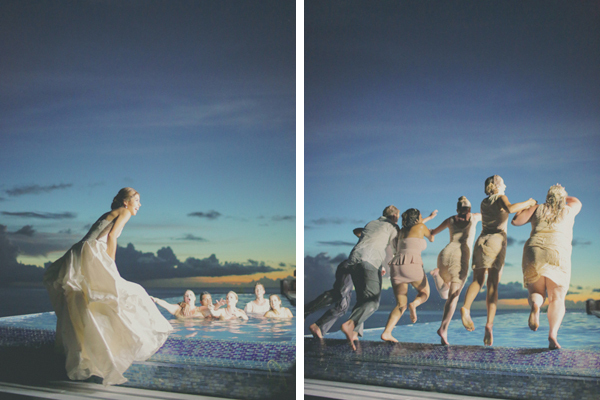 The Wedding was also featured in Rangefinder Magazine showcasing what I do as a Destination Wedding Photographer. 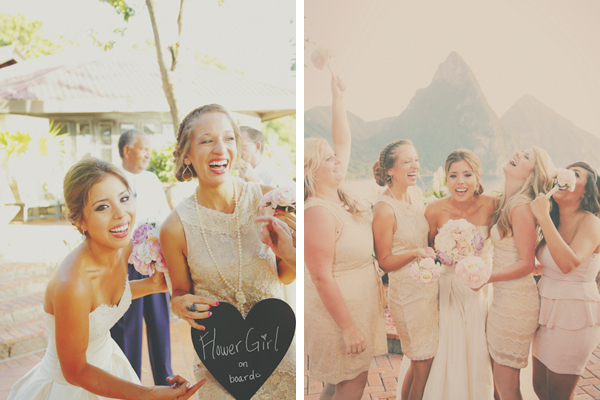 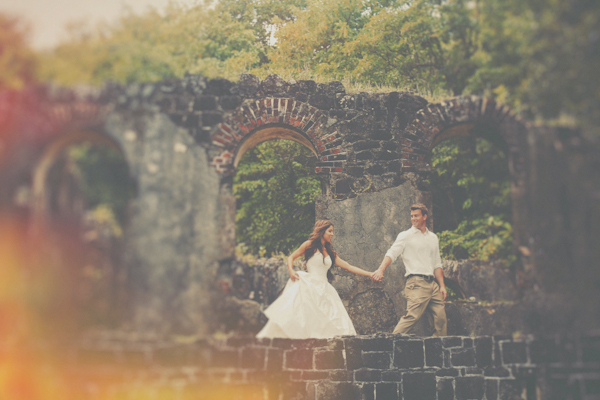 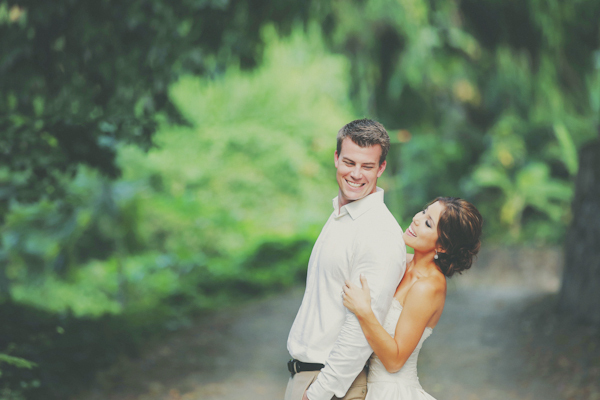 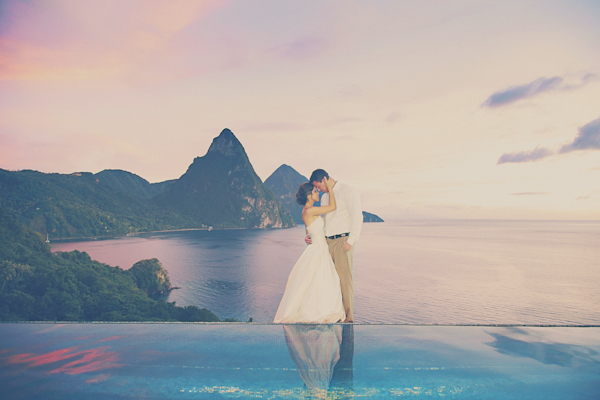 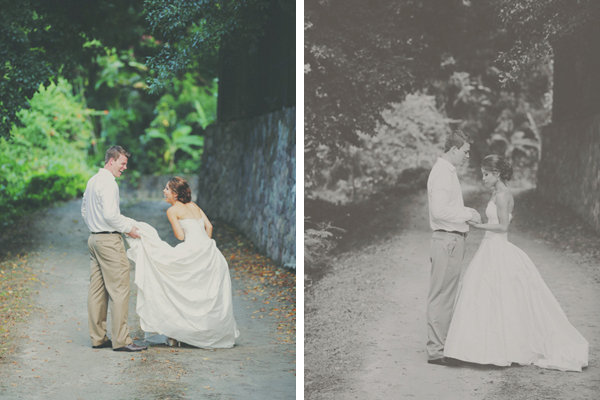 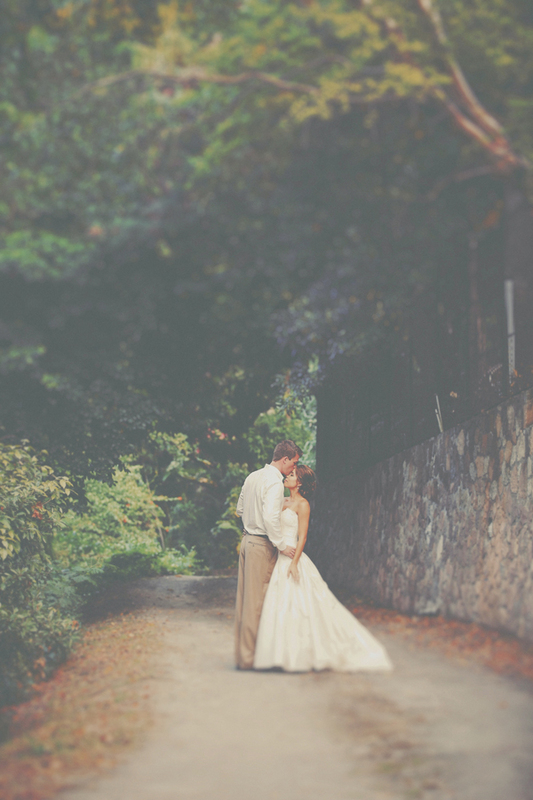 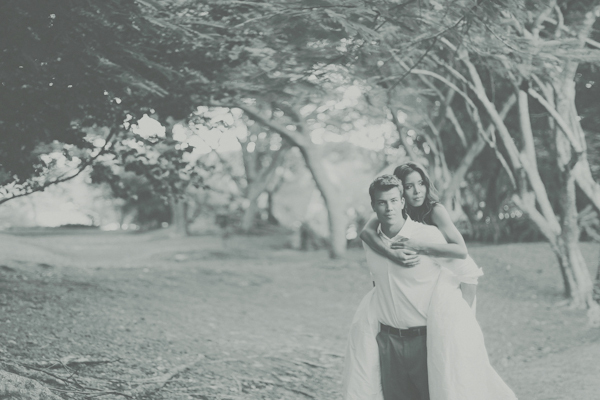 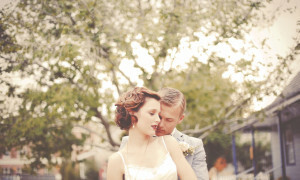 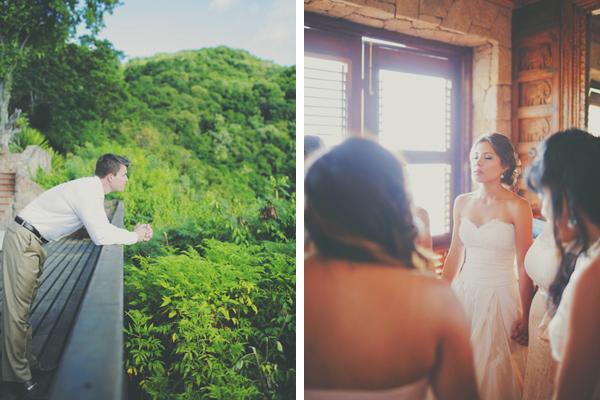 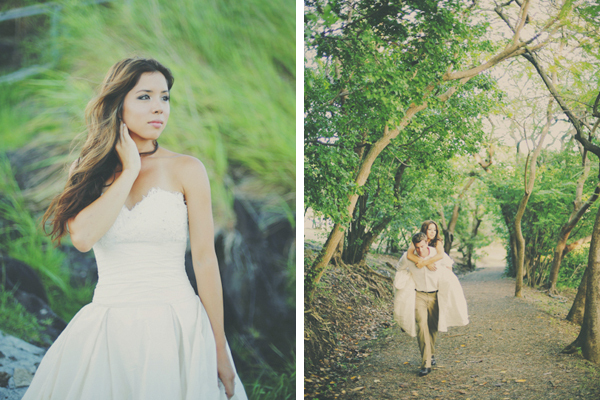 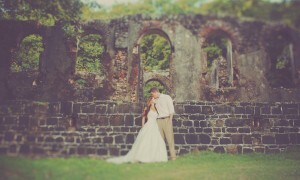 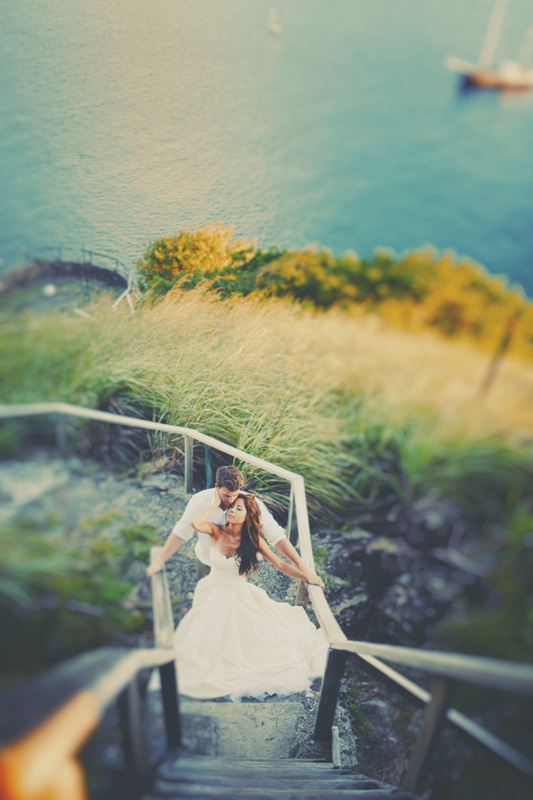 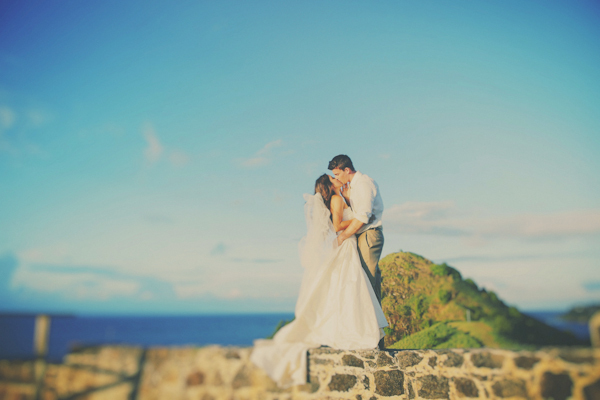 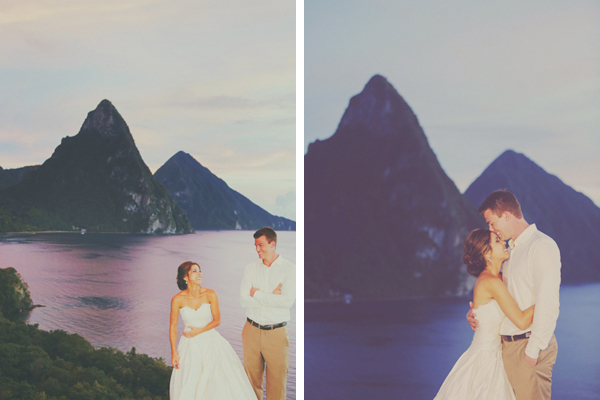 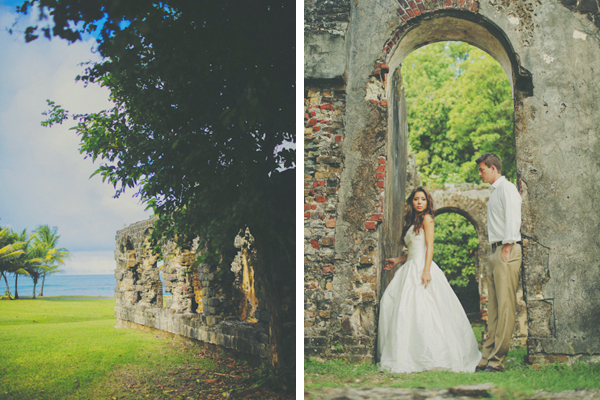 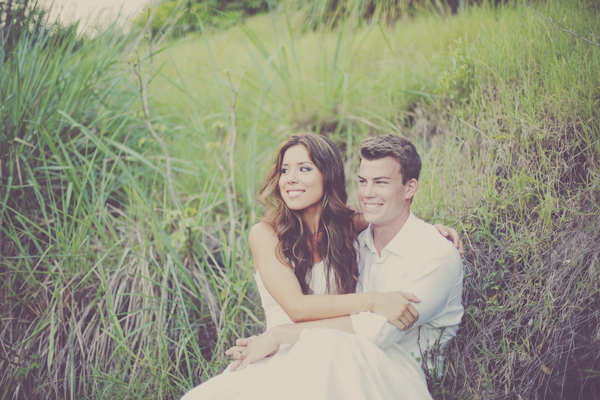 I loved being the wedding photographer at this St Lucia Wedding!